Crafted to complement the sparse lines of the Vita Chair, the simple four-sided Vita Cube Side Table serves as a side table or a coffee table and is available with or without a drawer. 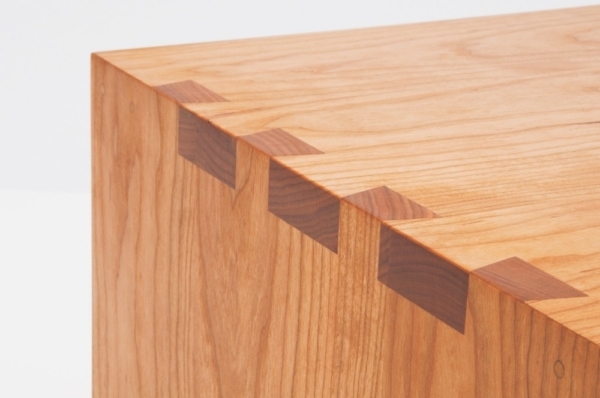 While simple in form, the details make all the difference. In designing the cube, we enhanced its form through thoughtful construction, using our own abilities to craft mitered dovetail joints in rich North American hardwood. 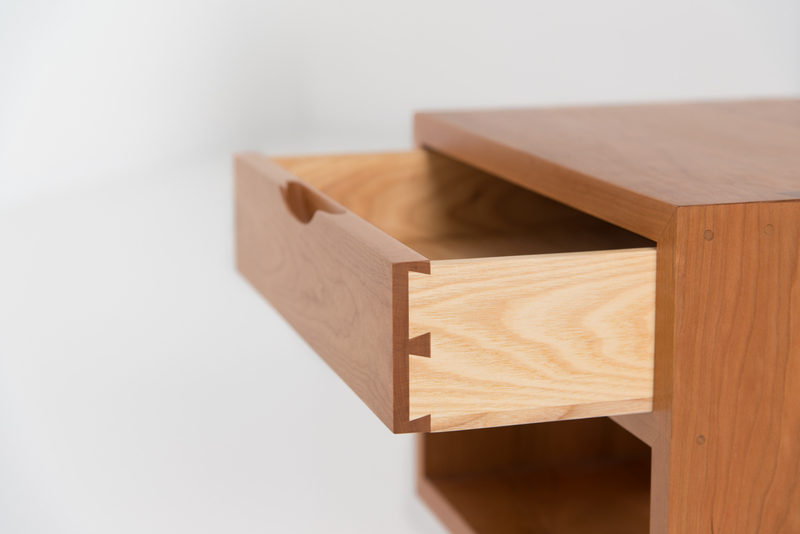 A demanding task first introduced and perfected by a Chinese master craftsman centuries ago, the joinery provides both durability and visual appeal. 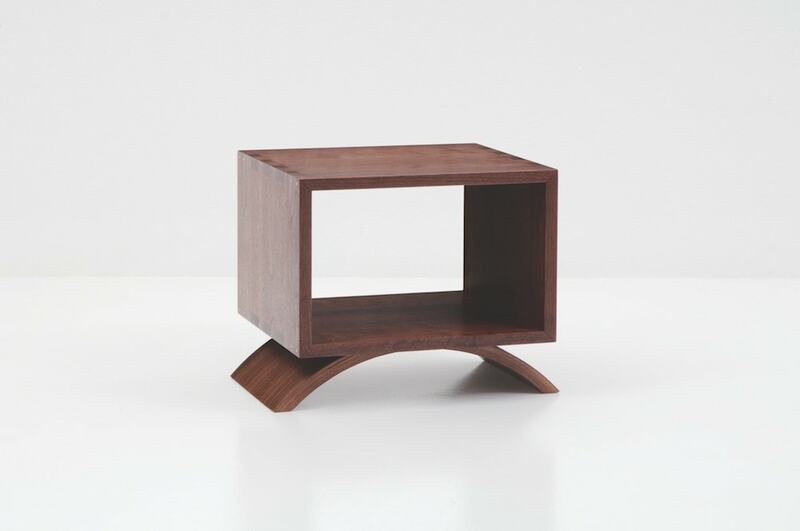 The cube is then suspended over the curved, laminated feet that are a hallmark of our Vita collection. 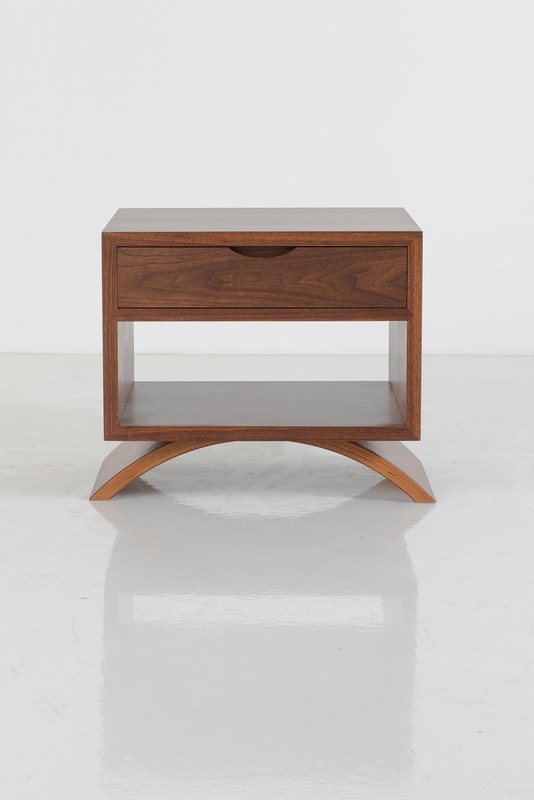 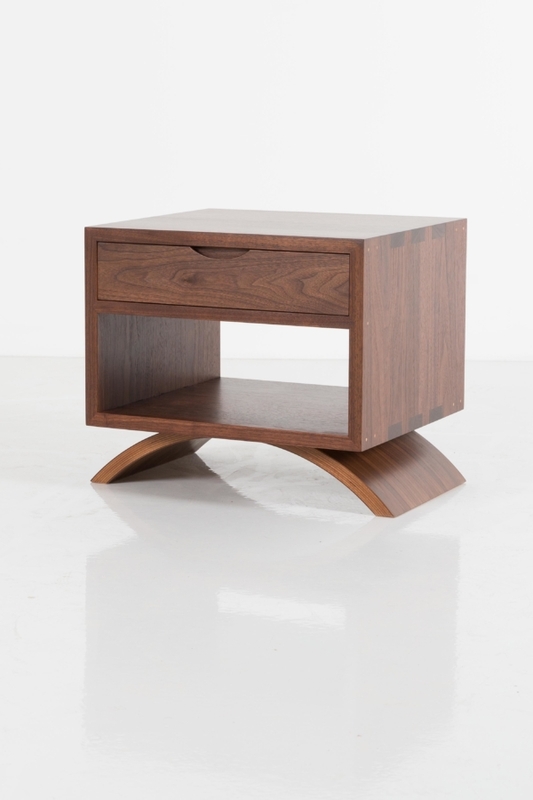 The Vita Cube Side Table can be distinguished by its use of a curved foot. 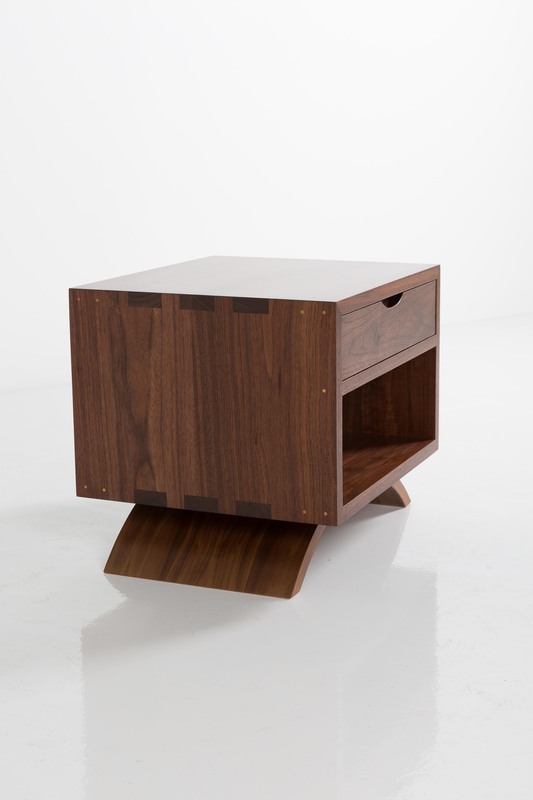 Laminated for strength, the pedestal is heat cured into shape, ensuring its strength and beauty for generations of use. 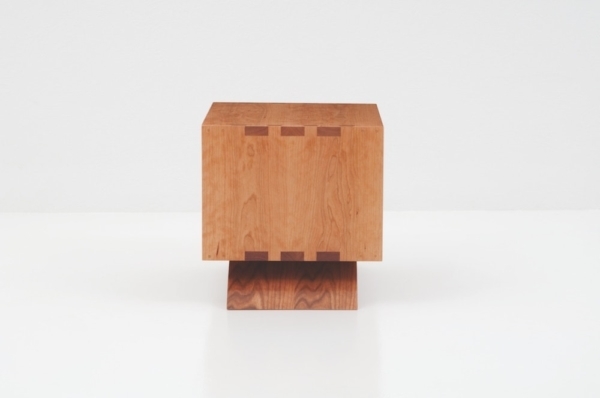 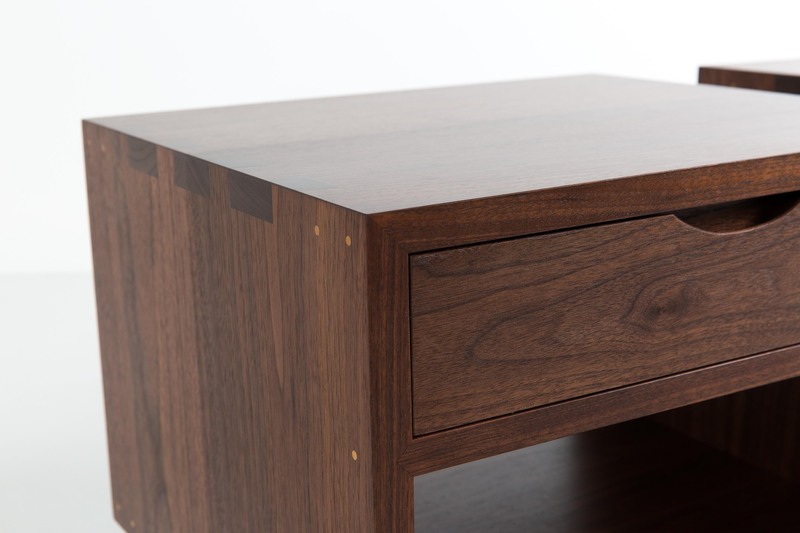 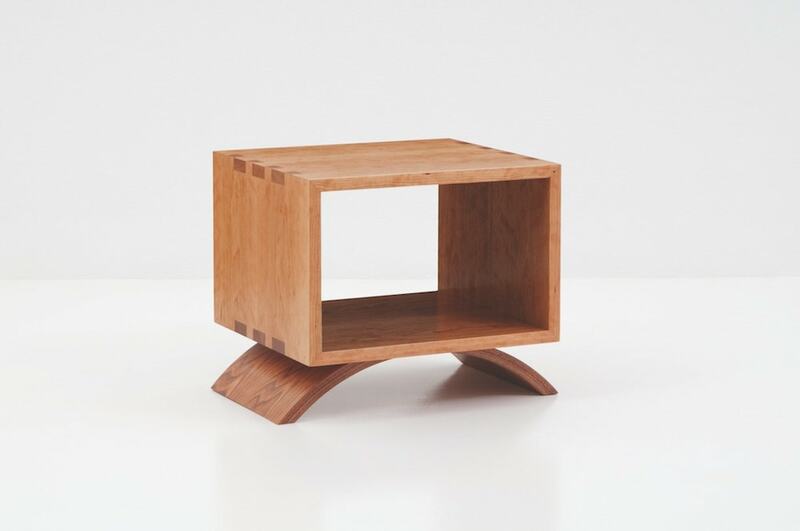 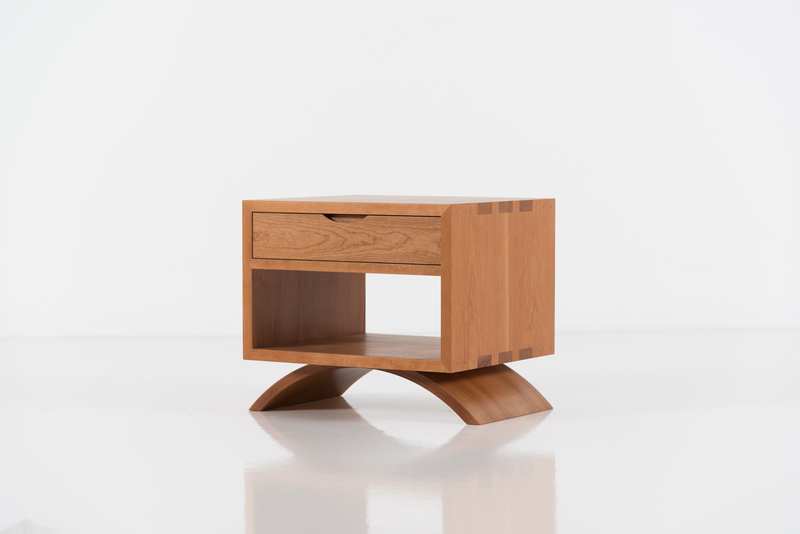 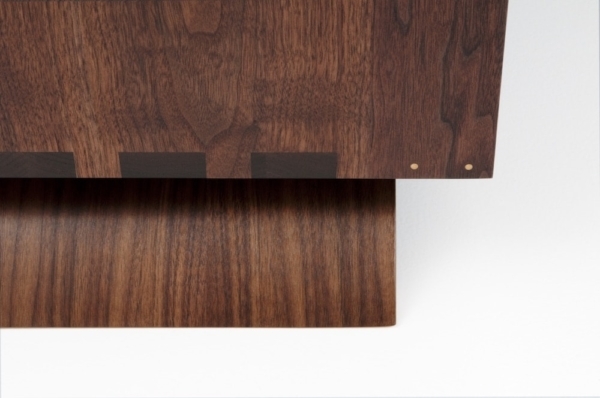 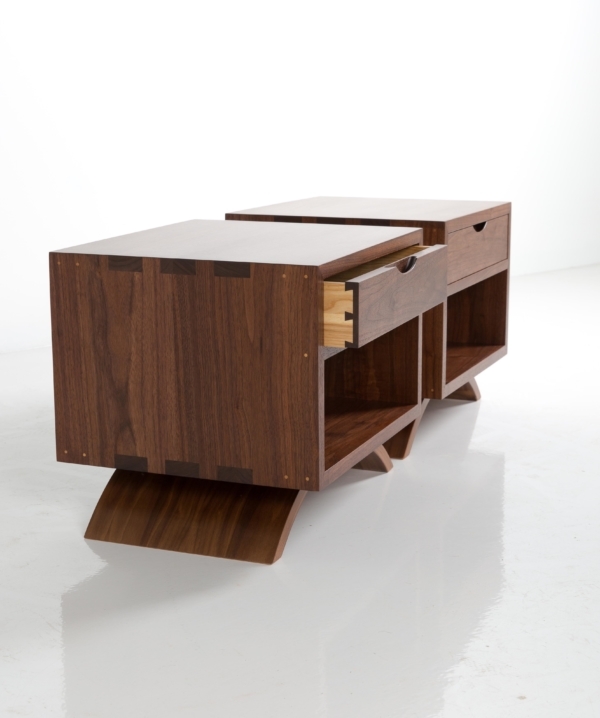 The top of the Vita Cube Side Table is captivating for its simplicity – and for the intricacy of its joinery. Made of four pieces of solid wood, each junction is secured by an interlocking dovetail – a joint that demands both precision and patience to create. Its structure delivers an unmatched level of durability, and its flat surfaces make it perfect for keeping an assortment of necessities close at hand. 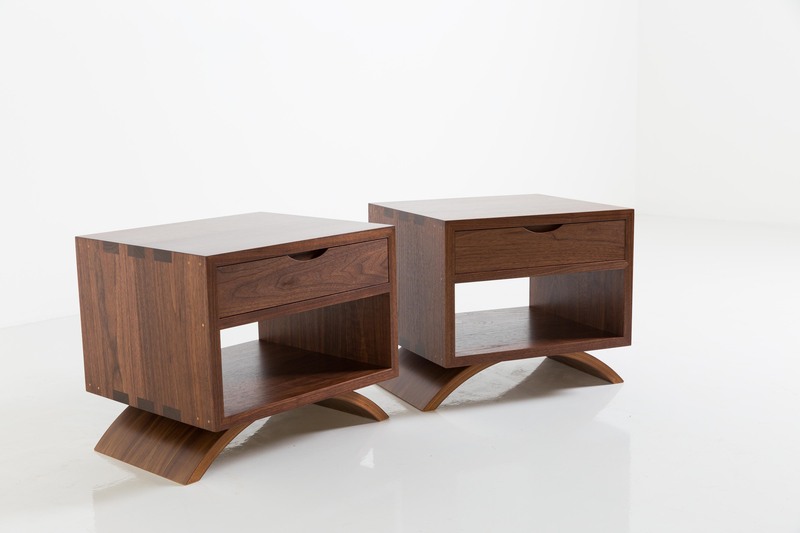 Part of the Vita Collection, the Vita Cube Side Table is a natural companion to any of its sibling pieces. 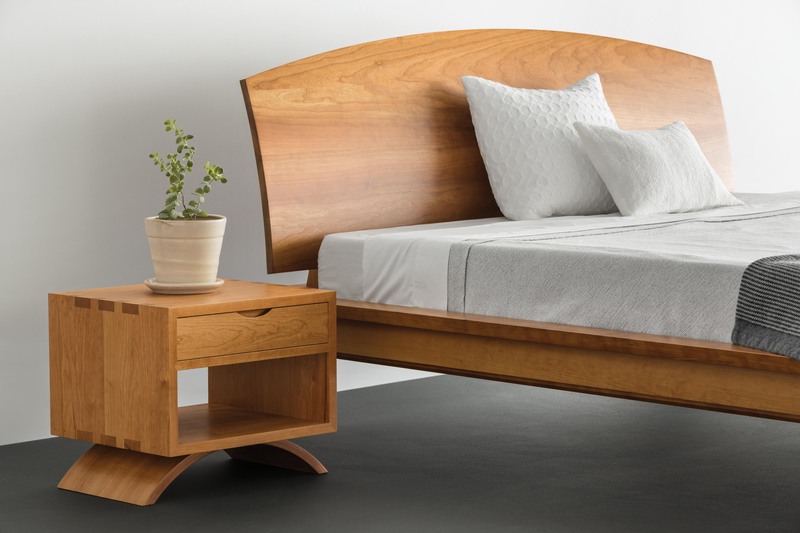 But its simplicity makes it a versatile choice – with its contrasting curves and straight lines matching well with any furniture assortment.